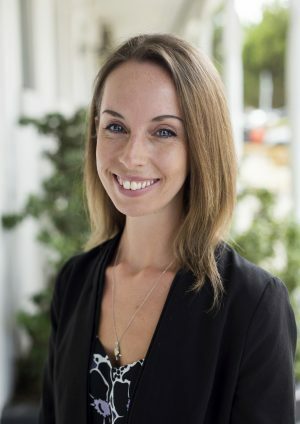 Sara Hodgkinson came to Curtin University in 2018 on the Bankwest Curtin Economics Centre PhD Scholarship. Prior to this, she obtained a Bachelor’s degree at the University of Manchester and during this time spent a semester overseas at the National University of Singapore. Sara completed a Master’s degree at the University of Sheffield in 2016, and has since worked as a Casual Research Assistant for the Health Equity and Inclusion Group at the same institution. As a PhD scholar at BCEC, Sara is focusing on international health policy in relation to Indigenous health. Her research adopts a mixed-methods approach to comprehensively examine the health-oriented Sustainable Development Goals in relation to Aboriginal and Torres Strait Islander communities. The primary aim of the research is to identify any gaps in provision and to highlight areas in need of policy attention.